BizCom Management Services Pte Ltd consists of a team of dedicated and dynamic certified accountants, accredited tax professionals, and business partners, each contributing their optimum expertise to deliver through providing core and value-added services to small & medium enterprises and new start-ups in Singapore. 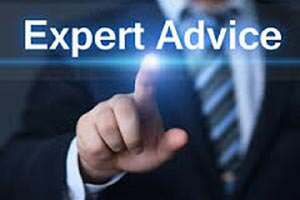 Our team is equipped with valuable knowledge and years of experience to help you and your business make sound financial decisions. 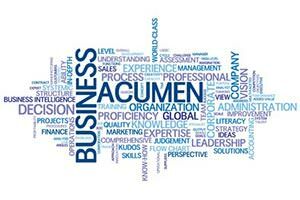 BizCom’s qualified team of professionals brings only the best business practices and advice to all our clients, so we can help you grow and organize your business finances. 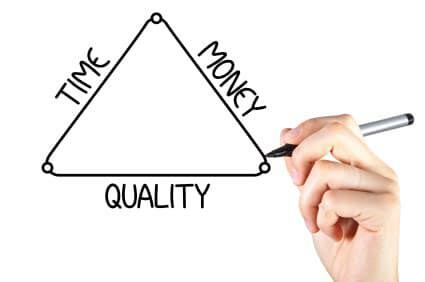 BizCom offers quality services by professionals at a fraction of the costs so you save money for your business. Partnering with an industry-recognized firm gives credibility to your business. 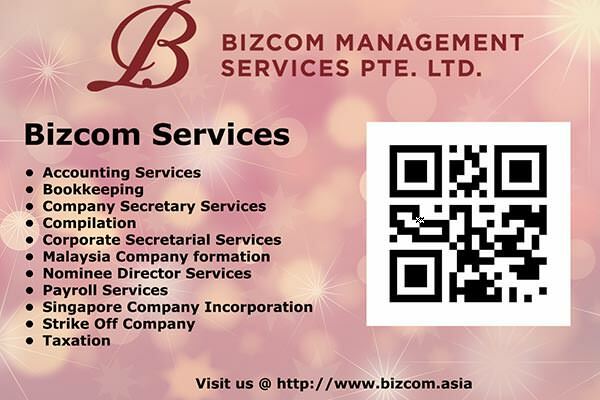 Bizcom offers a variety of quality and affordable services for small to medium businesses in Singapore. 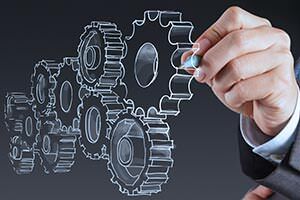 Browse our offering of services targeted at enhancing business functions and streamlining internal business processes so you can spend time focusing on what matters most – growing your business. Our core competencies as Accounting Firm Singapore and Company Secretary Singapore are our knowledge and expertise in company incorporation Singapore, company tax Singapore, accounting and compilation of financial statements. We have helped numerous clients to register company in Singapore and follow up to ensure statutory compliance with affordable service packages. Our financial reports and taxation since 2008 were prepared by BizCom, will continue to engage them in view of their professionalism and sincerity over the years. Thank you for your excellent service and patience in clarifying our questions. We are thankful for the numerous value added services provided by BizCom at highly affordable fees apart from their core professional services. We are lucky to have BizCom to assist in our business expansion to establish a new setup in Singapore, thanks! For 3 consecutive years we have been engaging BizCom for compilation of financial statements and tax filing, appreciate the team timely delivery of services.